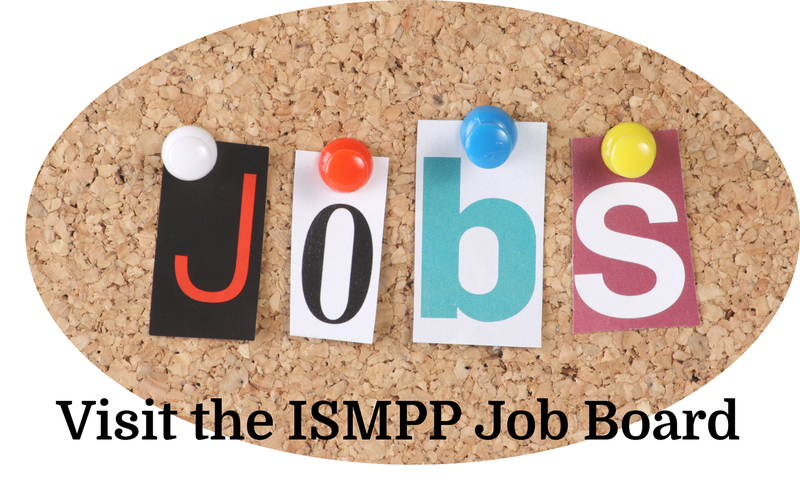 This Platform provides regular, topical, and easily accessible educational opportunities for ISMPP members. Programs are directed towards all levels of medical publications and publication planning. Programs focus on practical issues that help further hone skills in professional medical publication planning for long-term professional advancement and success. Included are the Annual Program, European Programme, Global Workshop, and ISMPP U Committees. This Committee works to develop the Annual Meeting curriculum with distinguished presenters who engage, enlighten, and stimulate ISMPP members on the topics that impact medical publications and publication planning. Their programs endeavor to provide education for both entry-level and seasoned professionals, as well as inform on the current environment for medical publication. The European Programme Committee works to develop the European Meeting curriculum with distinguished presenters who engage, enlighten, and stimulate ISMPP members on the topics that affect medical publications and publication planning. Their programs endeavor to provide education for both entry-level and seasoned professionals, as well as inform on the current environment for medical publications. This Committee will assist with the development of practical, strategic, and tactical workshops for the membership that will be offered both at the Annual Meeting and other dates during the year. This Committee is responsible for the planning and delivery of ISMPP U web-based seminars.